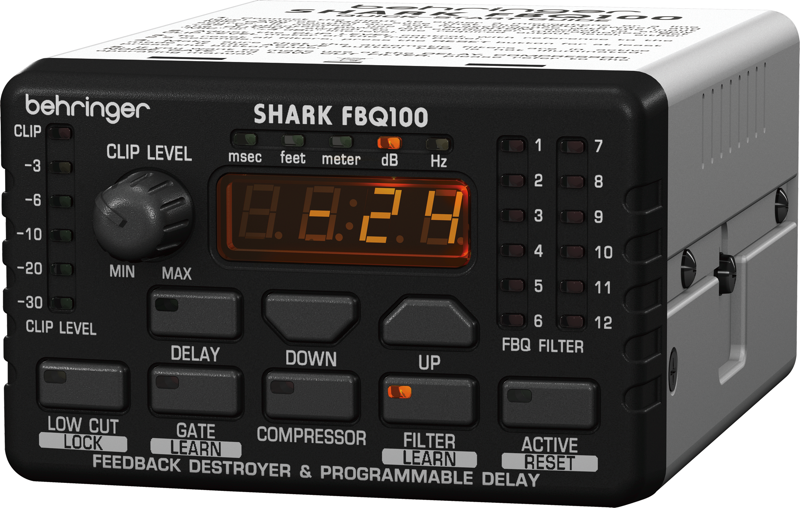 The FBQ1000 is the quick and easy way to protect yourself and your audience from live sound’s #1 enemy—feedback! Plus it’s rack-mountable and ultra-affordable. With the FBQ1000’s various modes, you can master virtually any live sound situation or use the unit as a creative sound-shaping tool. 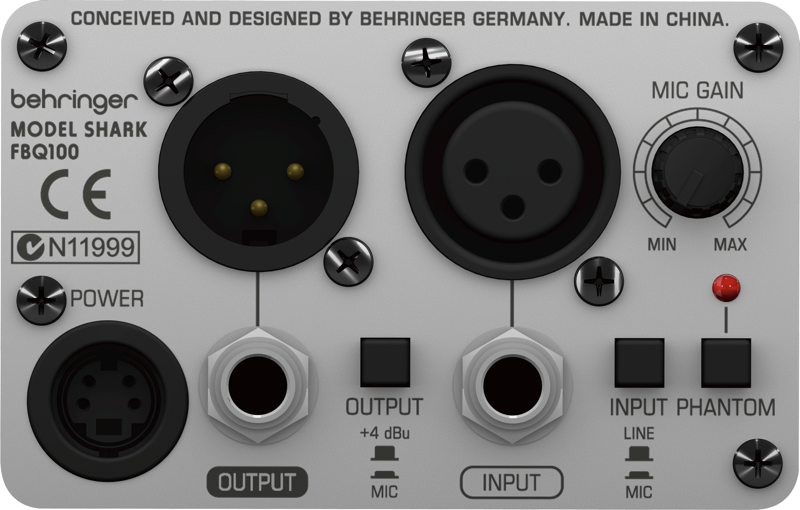 A single FBQ1000 can protect you from feedback in both your mono PA mains and a monitor mix. 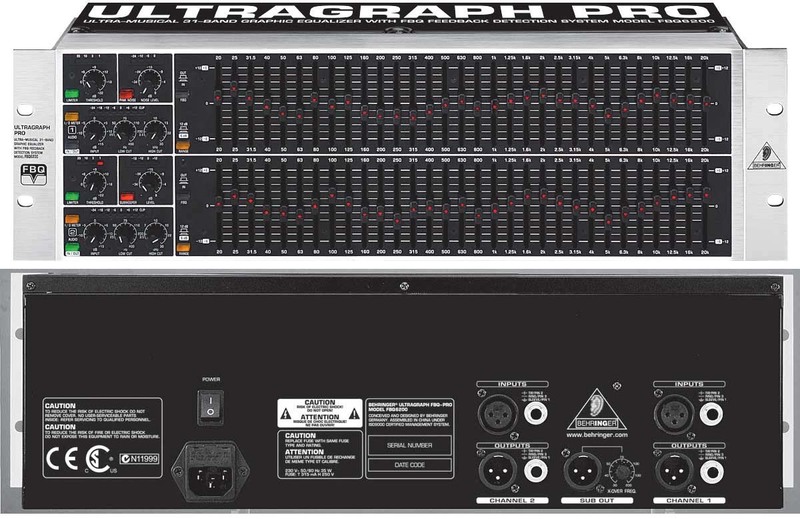 Check one out at your nearest BEHRINGER dealer today. Your ears and your audience will thank you.